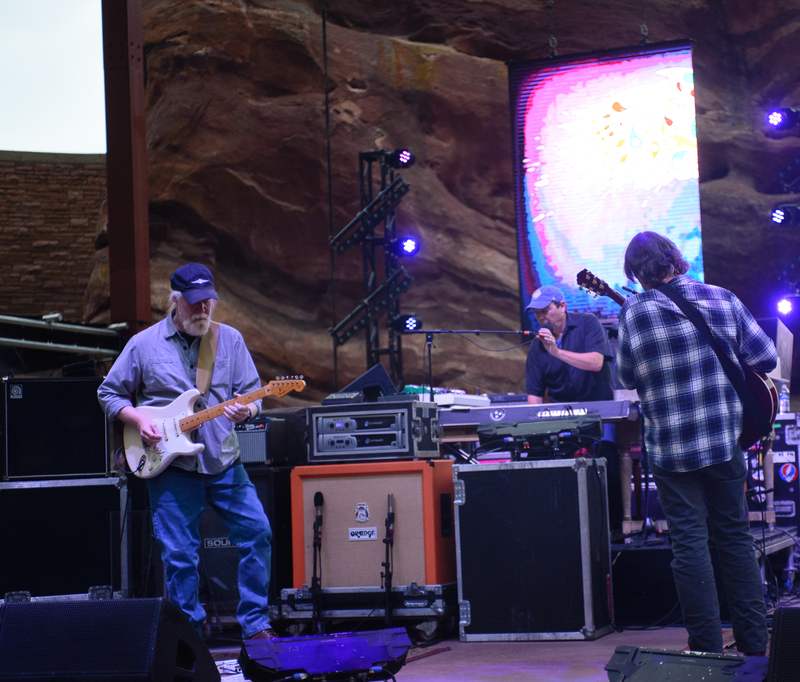 John Bell (R) and Jimmy Herring of Widespread Panic, with drummer Duane Trucks and keyboardist John "JoJo" Herman. 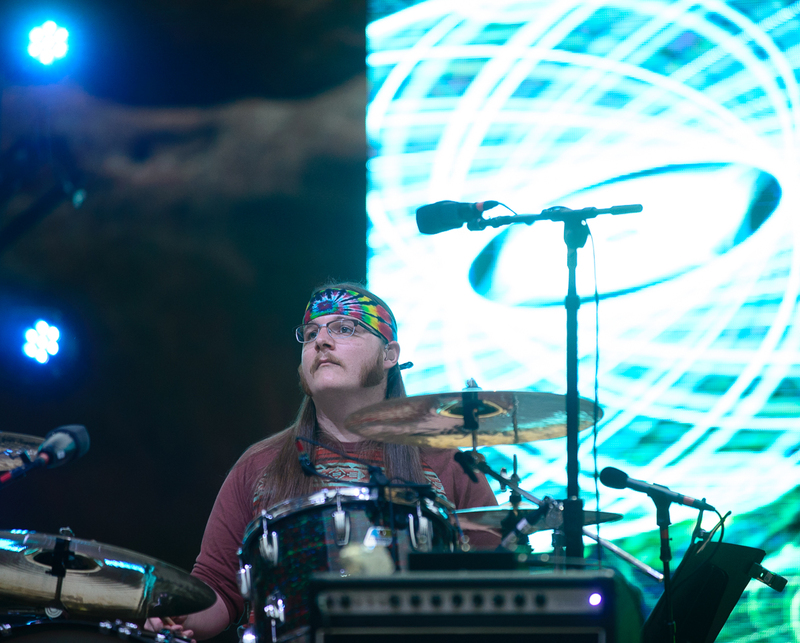 Photo by Candace Horgan. 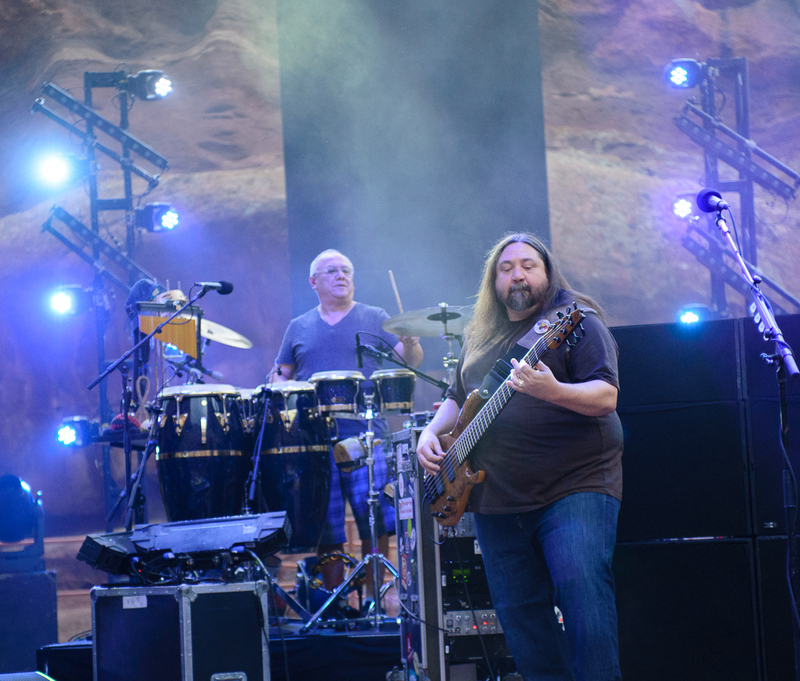 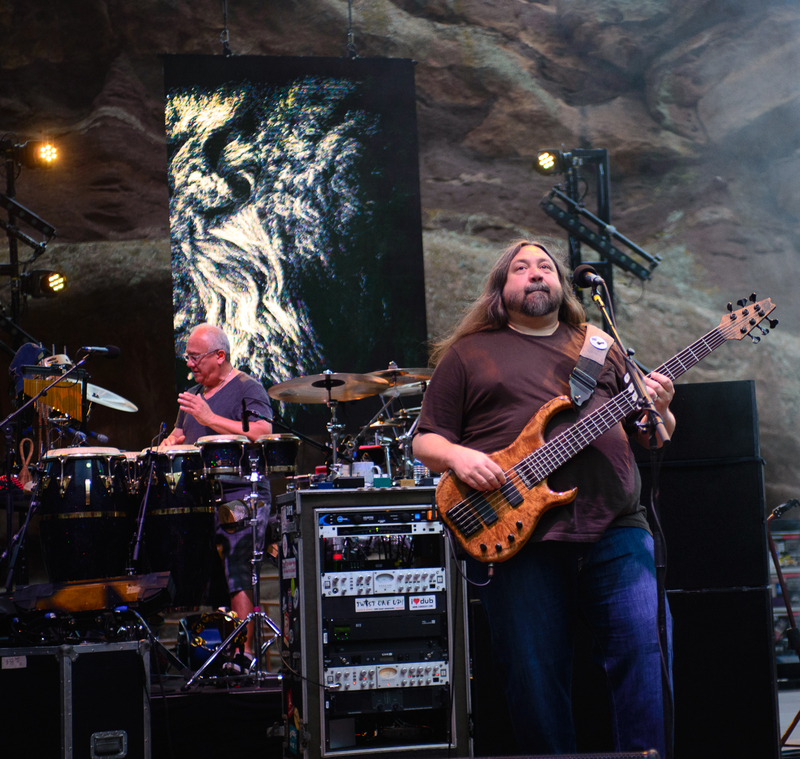 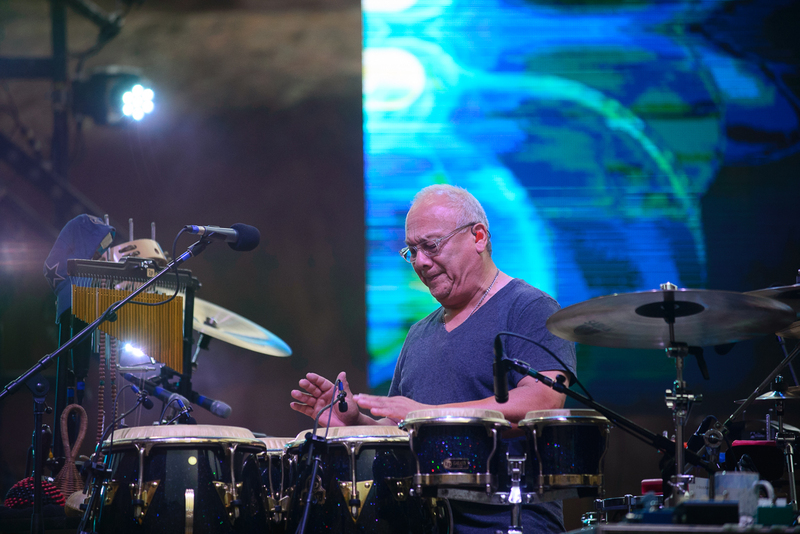 Domingo "Sunny" Ortiz (L) and Dave Schools (R) of Widespread Panic. 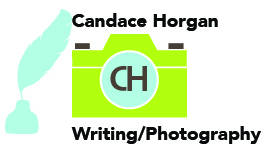 Photo by Candace Horgan. 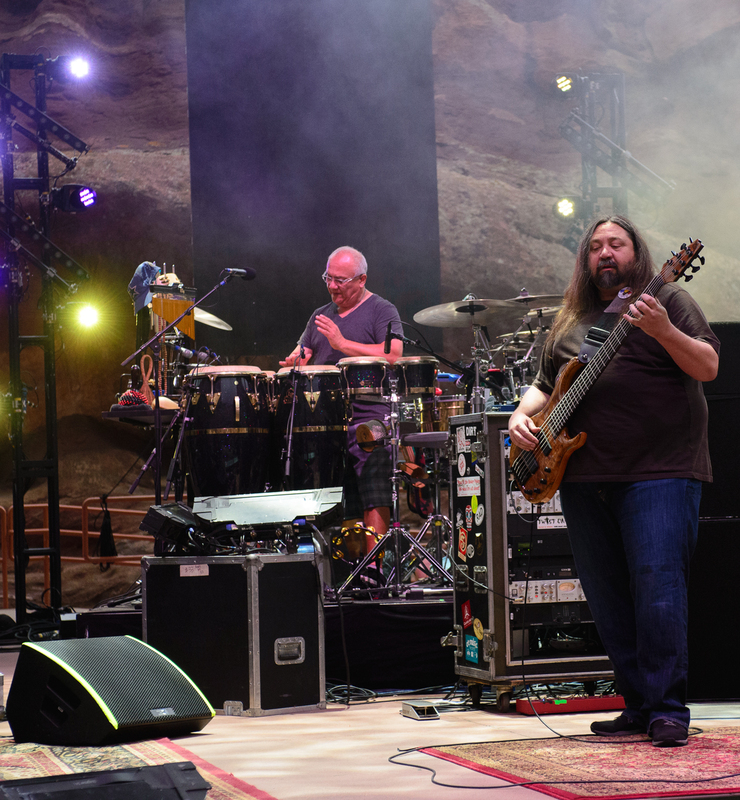 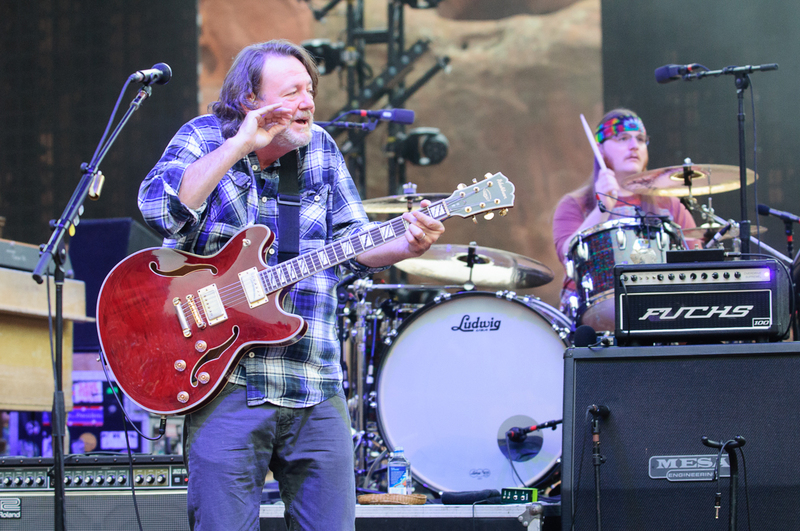 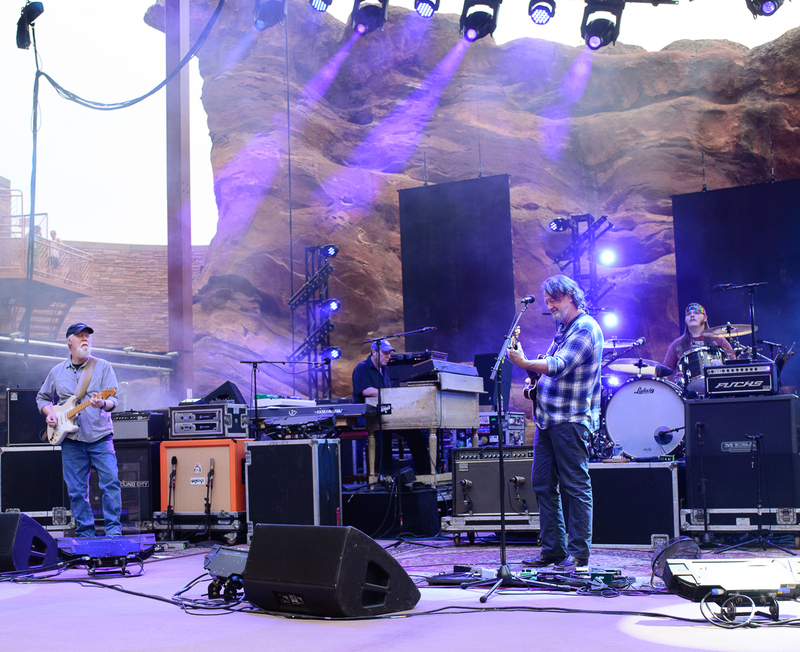 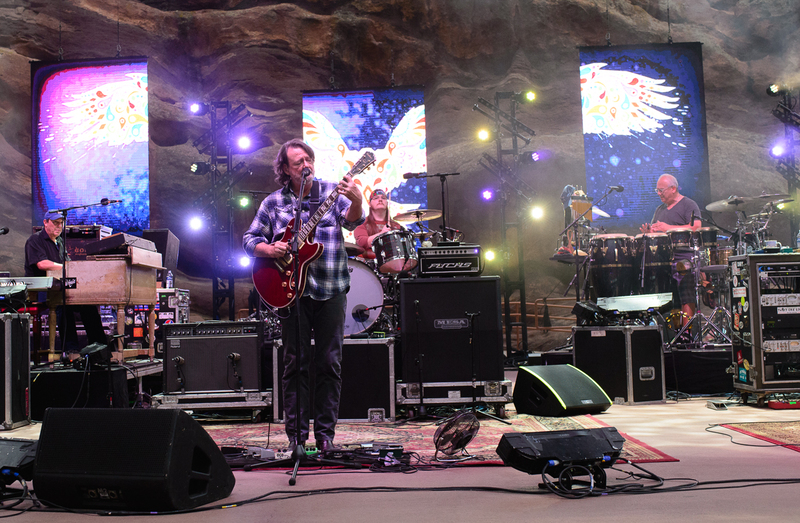 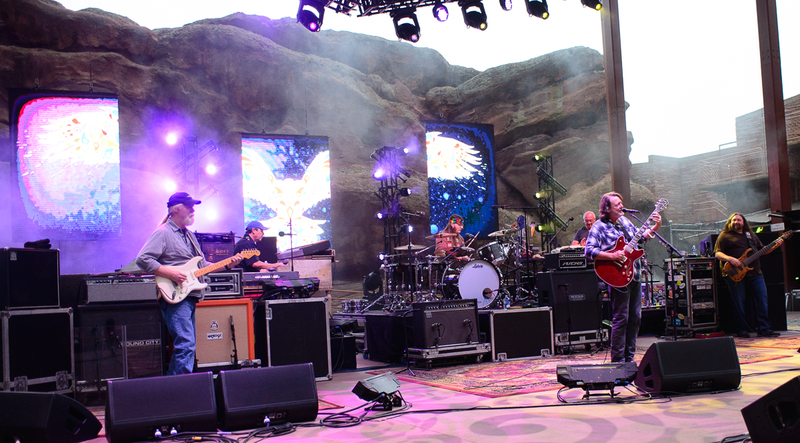 Widespread Panic at Red Rocks. 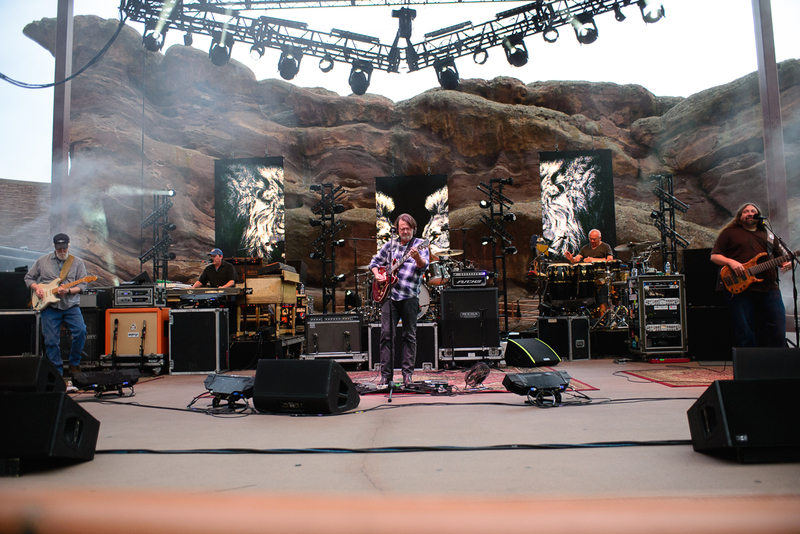 Photo by Candace Horgan. 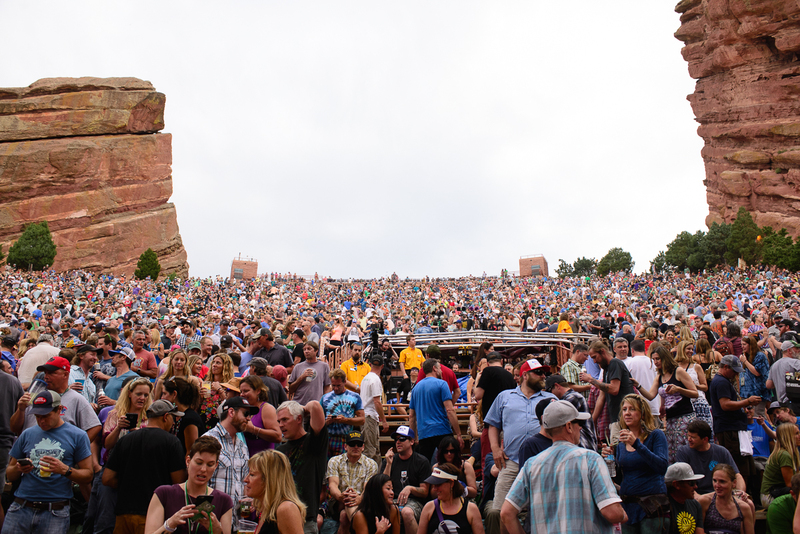 Fans at Red Rocks before Widespread Panic. 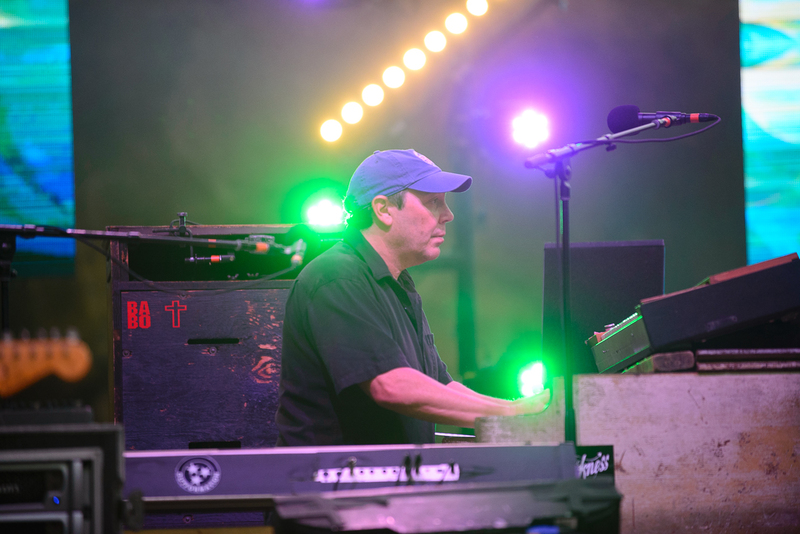 Photo by Candace Horgan. 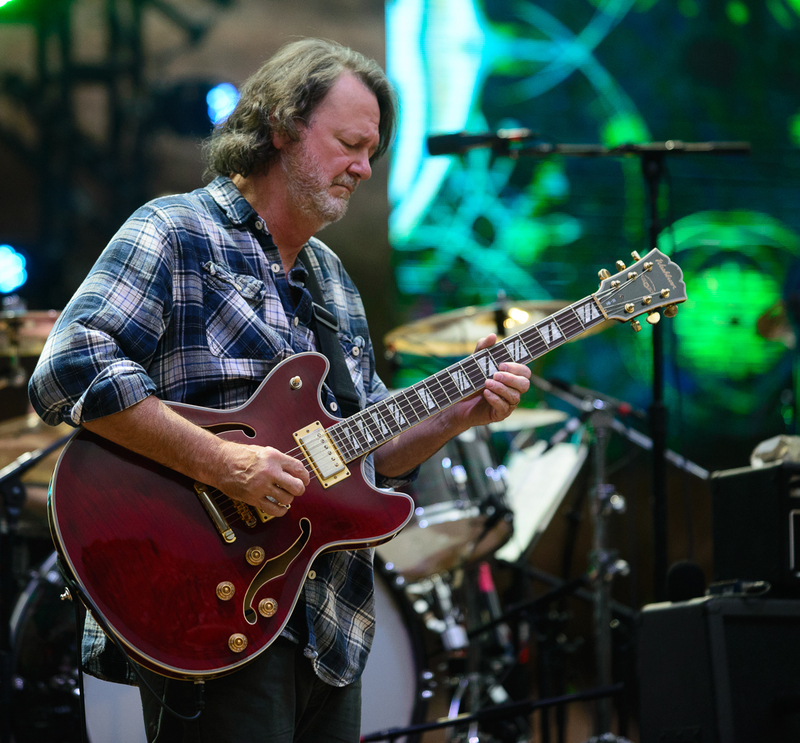 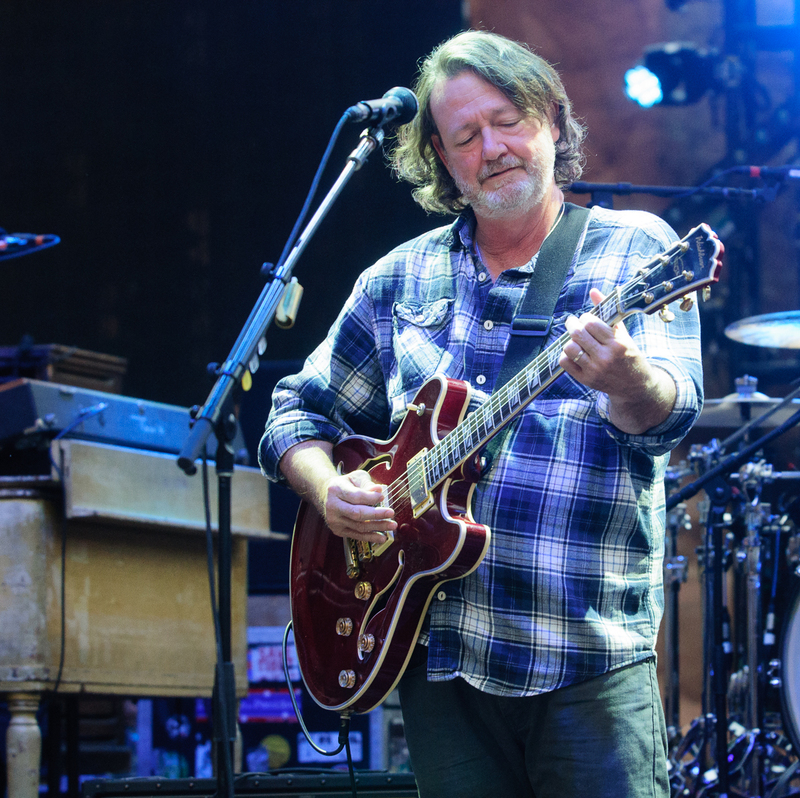 John Bell of Widespread Panic. 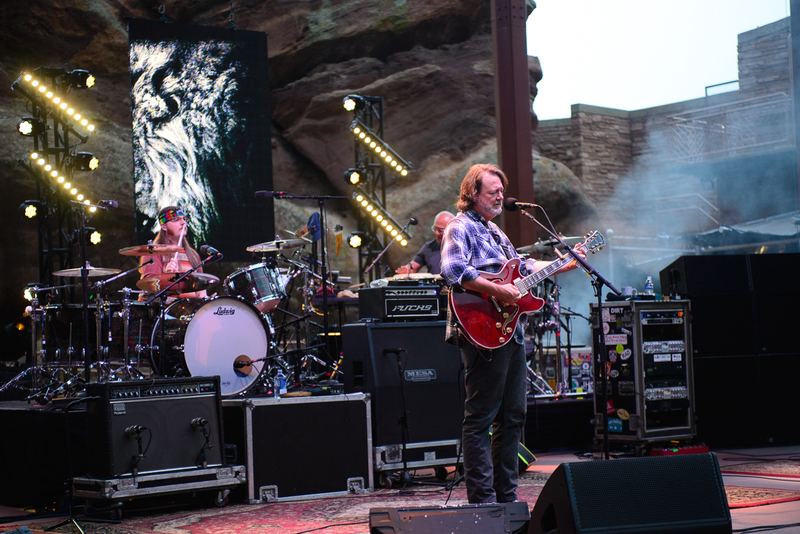 Photo by Candace Horgan. 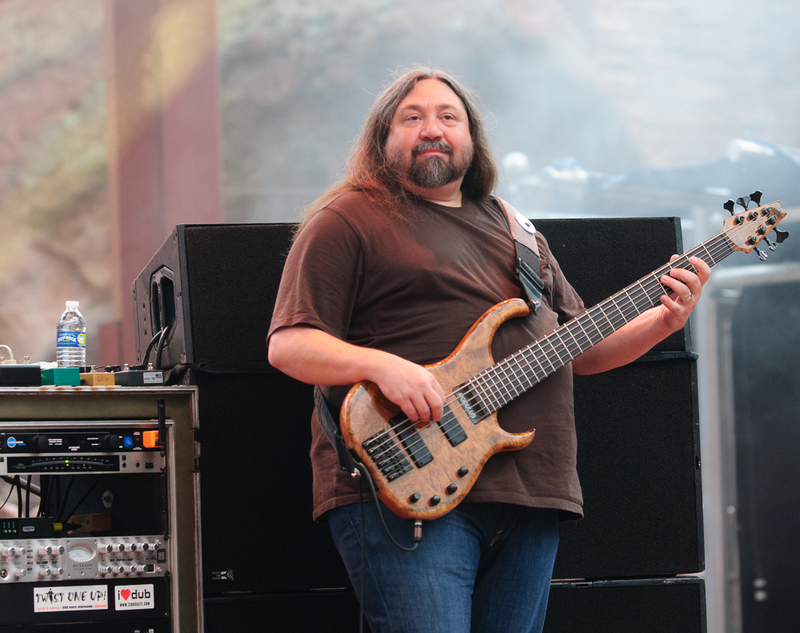 Duane Trucks of Widespread Panic. 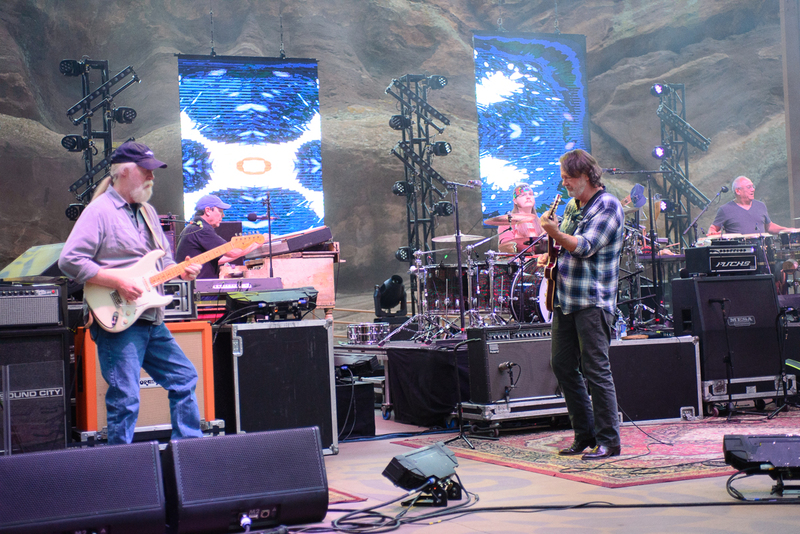 Photo by Candace Horgan. 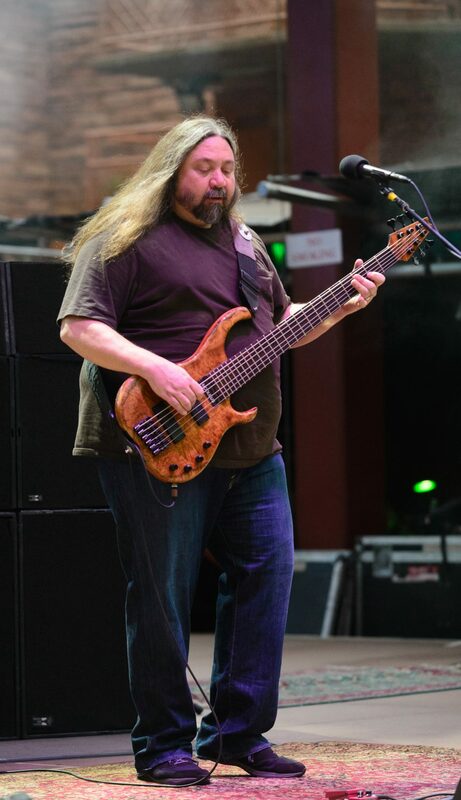 Dave Schools of Widespread Panic. 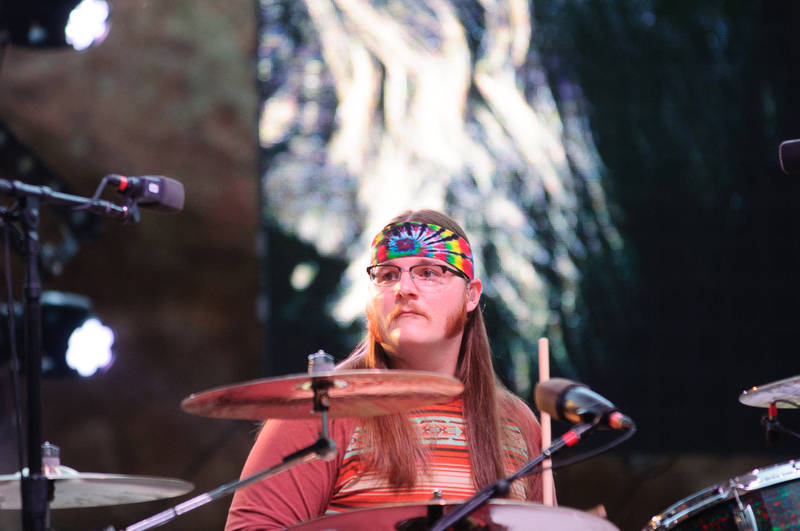 Photo by Candace Horgan. 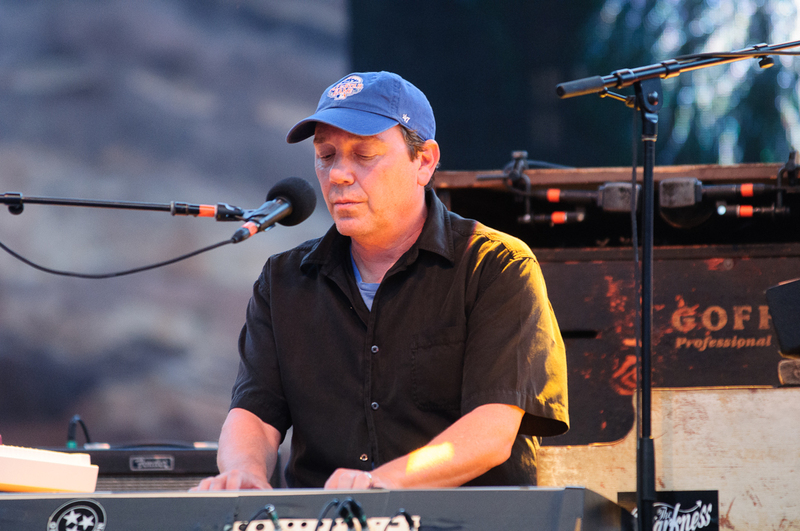 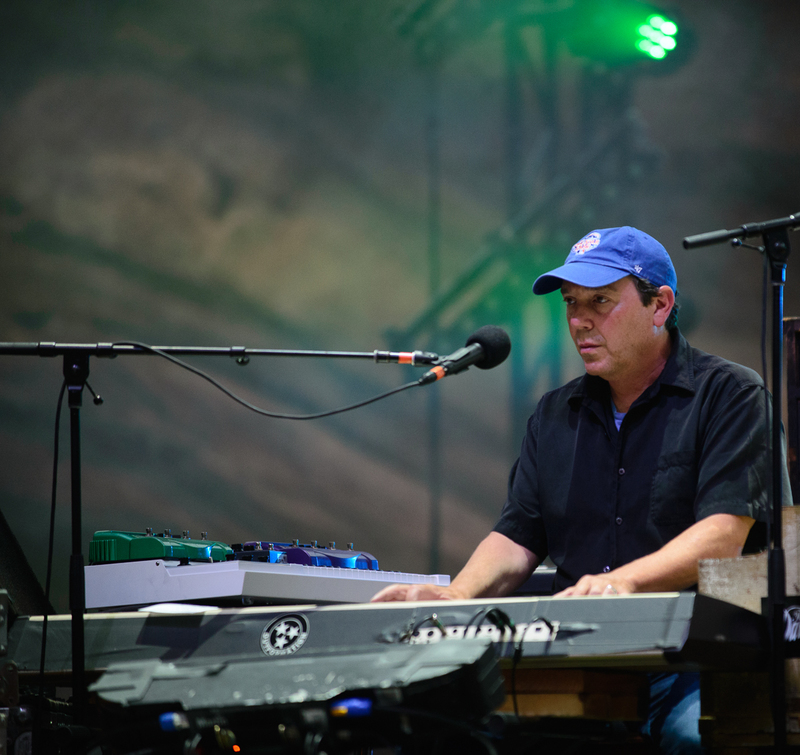 John "JoJo" Hermann of Widespread Panic. 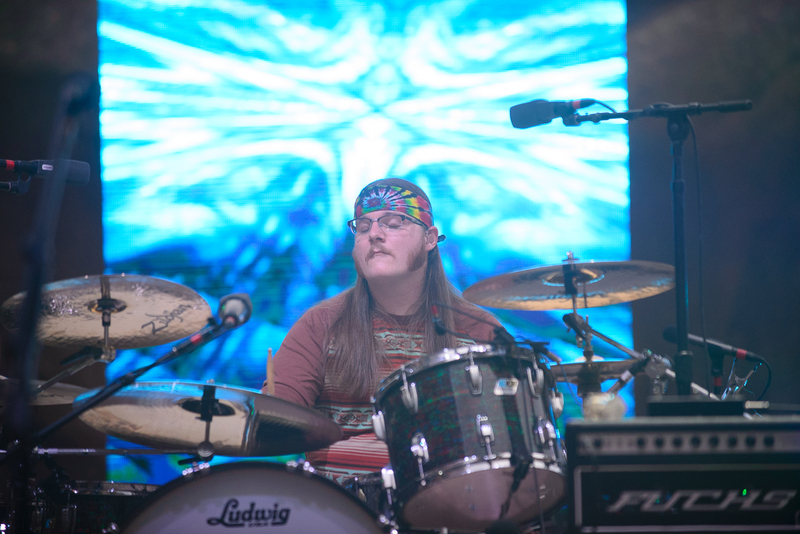 Photo by Candace Horgan. 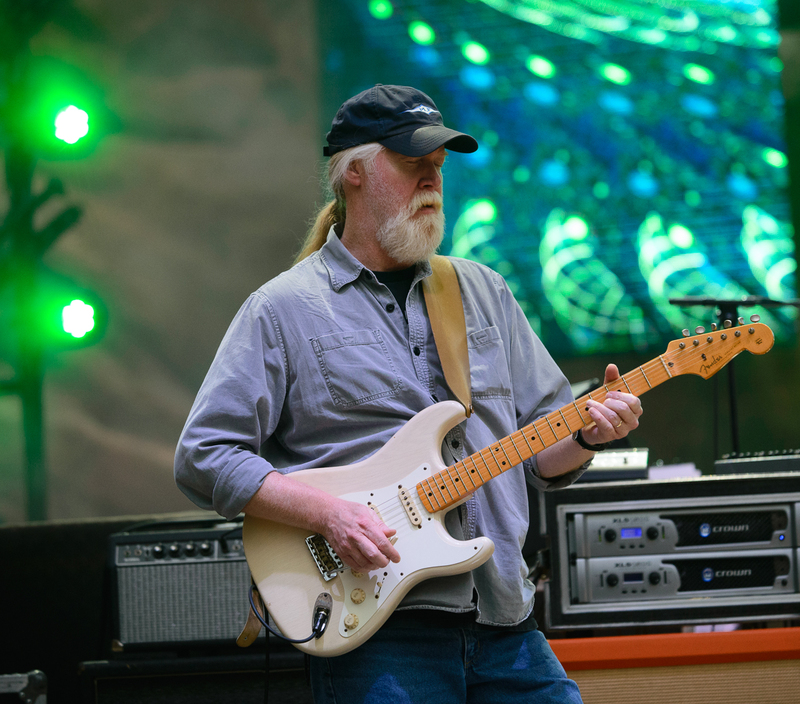 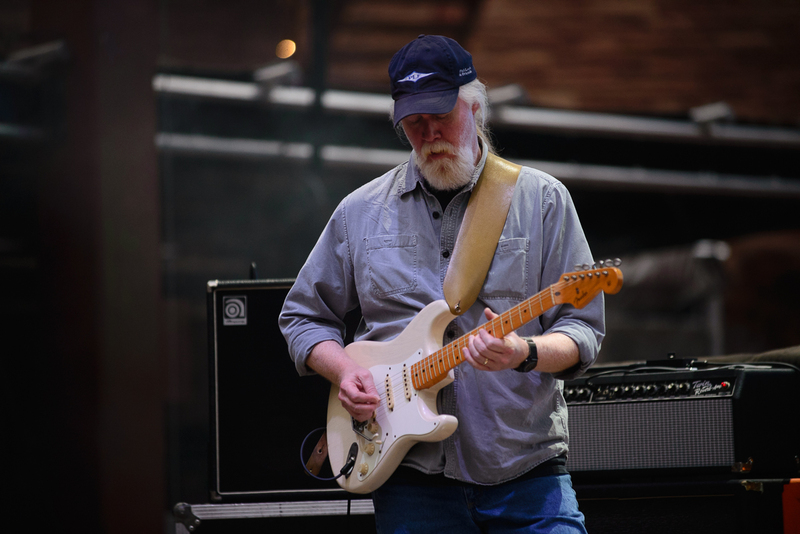 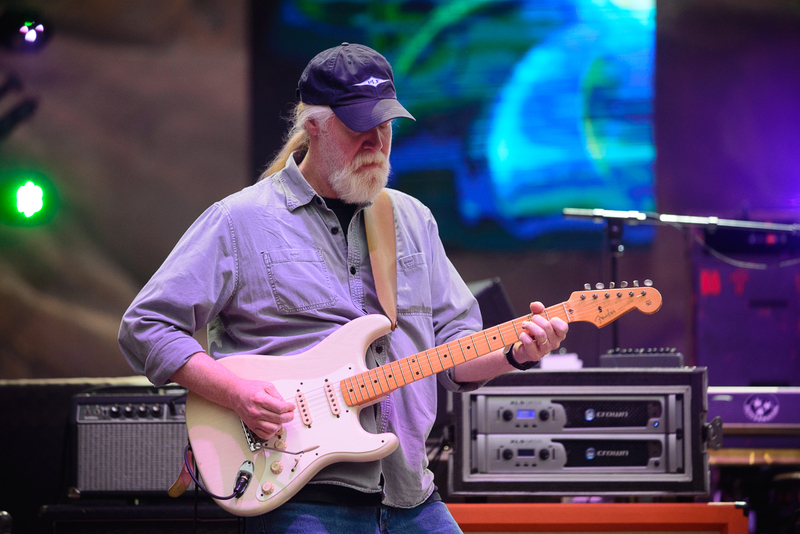 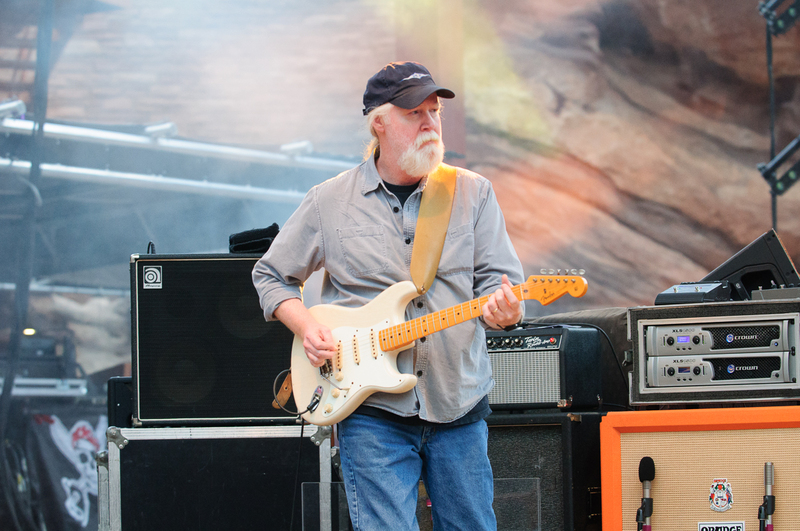 Jimmy Herring of Widespread Panic. 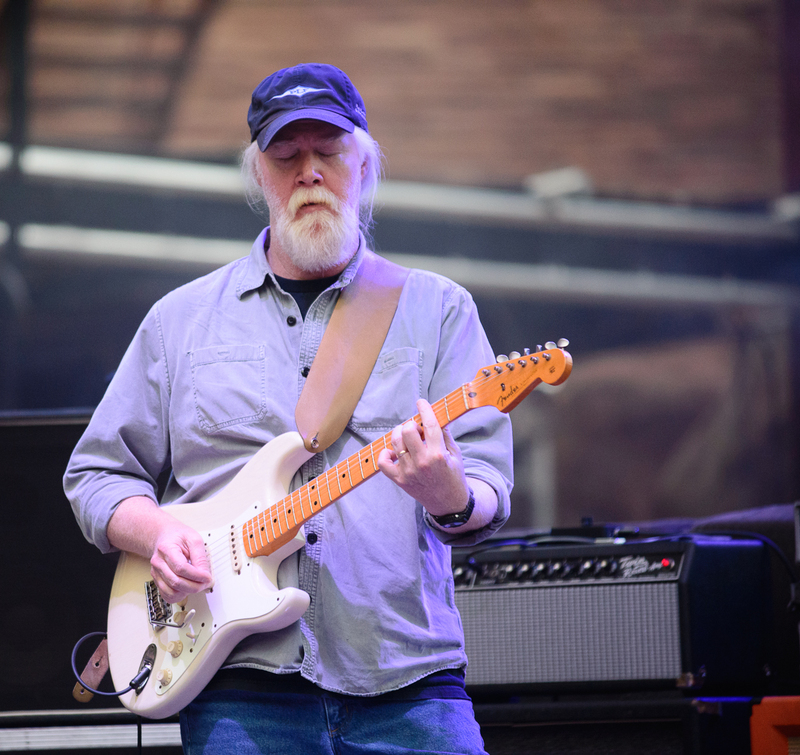 Photo by Candace Horgan. 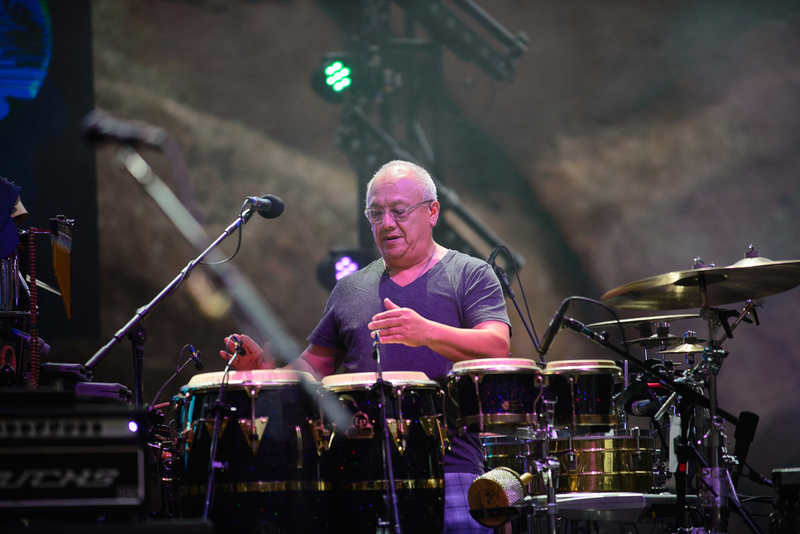 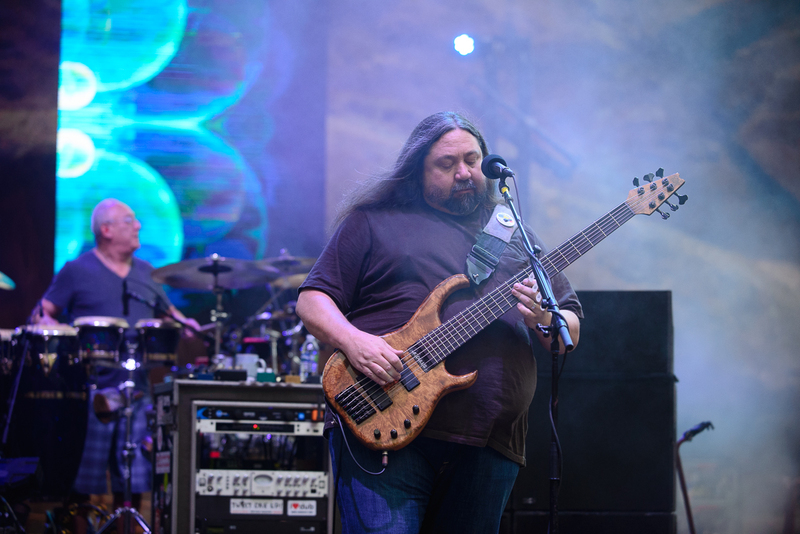 Domingo "Sunny" Ortiz of Widespread Panic. 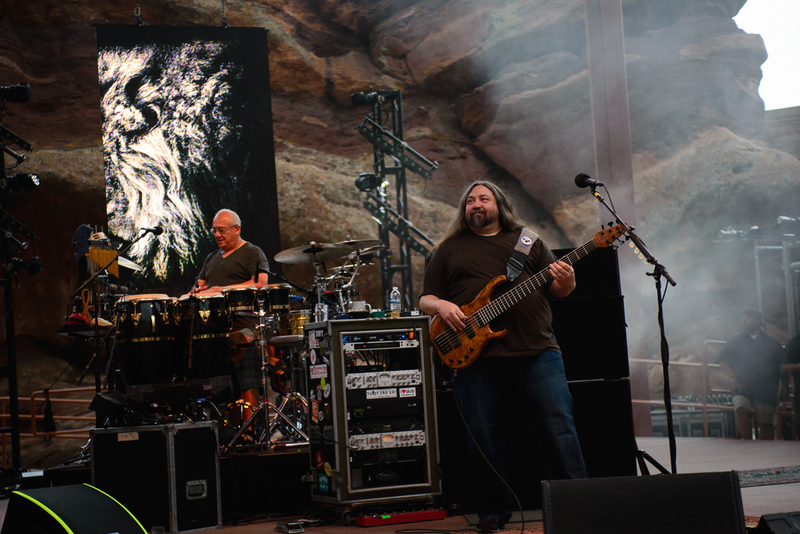 Photo by Candace Horgan.